The Magma helmet is a throwback to the aggressive looking Lazer helmet from the past. 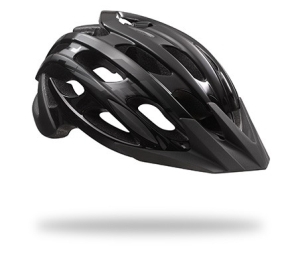 It combines both good looks and high performance in a comfortable helmet. The Advanced Rollsys® system makes sure the helmet is snug and comfortable, while 22 vents keep your head cool. Even with the integrated visor the weight is kept low so you can enjoy long rides through the woods without discomfort or distraction.